Membership in LPAC is open to any UNK student. The group meets 5 p.m. Thursdays inside the Antelope Room at the Nebraskan Student Union. For more information, call 308-865-8523, or email Tim Danube or Jamie Hiemke. April 13, 2019 | Check-in: 8 a.m. | Race Begins: 9 a.m. 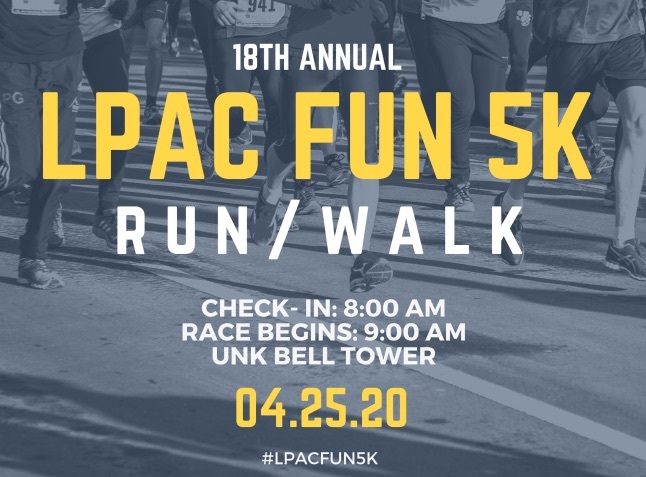 This event is a great way to meet new people and get a little exercise while supporting UNK's Student Leadership Scholarship fund. The Fun 5K Walk/Run, which is open to anyone, regularly attracts 400 to 500 participants and raises thousands of dollars for student scholarships. Participants receive a T-shirt and there are drawings for prizes donated by sponsors. Sponsor packet information coming soon. For more information, call the the Office of Student Engagement at 308-865-8523 or email Tim Danube. For Women's Results, click here! For Men's Results, click here! The Outstanding Family Award is given based on what the student most admires about his/her family, and how family members have encouraged the student’s education and had an impact on the student’s academic and personal life. Any UNK student can nominate their family for the Outstanding Family Award and have a chance to win some great prizes, as well as meet the chancellor while watching the UNK football game in the Nebraskan Student Union skybox suite. 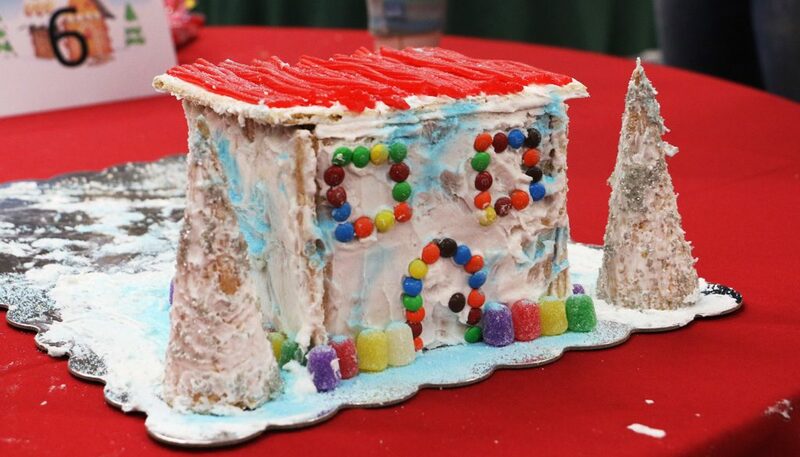 Every year, LPAC hosts the gingerbread house competition, a friendly and festive event which allows students to take a break from studying for final exams. Competing in teams of up to eight members, UNK students have 30 minutes to assemble their gingerbread houses. Creativity, Loper spirit and overall design will earn the top three entries cash prizes of $50, $100 or $150. Jan. 24, 2019 | 8 p.m. 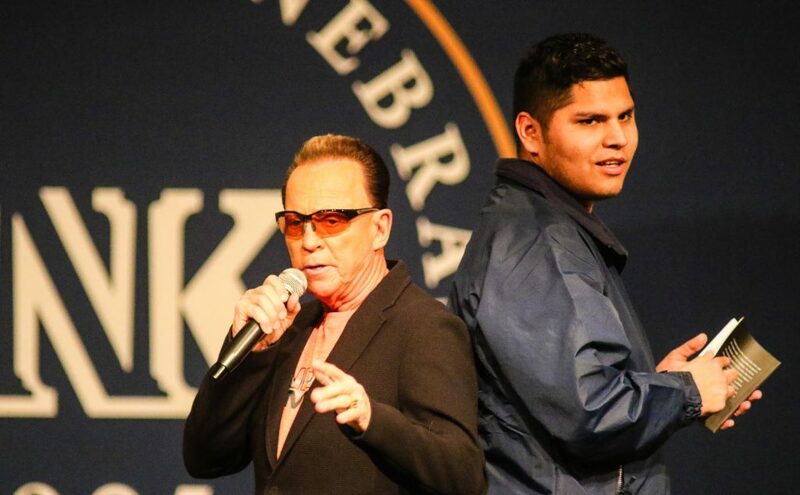 World-renowned hypnotist Jim Wand has performed for three decades at UNK. Come witness the entertaining act that's become a favorite among students and community members. Tickets, which are free for students, faculty, staff and the public, are available at the student union welcome desk. Feb. 7, 2019 | 7 p.m.
One of the most anticipated events of the year, FAME is a campus-wide talent show that allows students to showcase their unique abilities in group or individual categories. The signature event is a blast for the audience, judges and performers. You don't want to miss this UNK tradition. For more information, contact the Office of Student Engagement at 308-865-8523. Kenny Chesney, Joan Jett, Cheap Trick, Johnny Cash and Josh Turner. They’ve all performed at the University of Nebraska at Kearney. 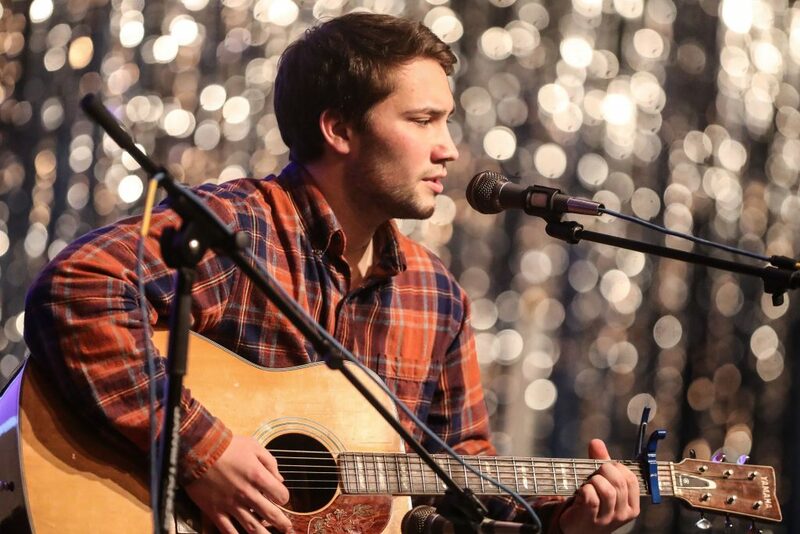 Each year, the Loper Programming and Activities Council (LPAC) organizes a spring concert featuring the biggest names from country, rock and pop music – from The All-American Rejects and Secondhand Serenade to Kellie Pickler and Cole Swindell. 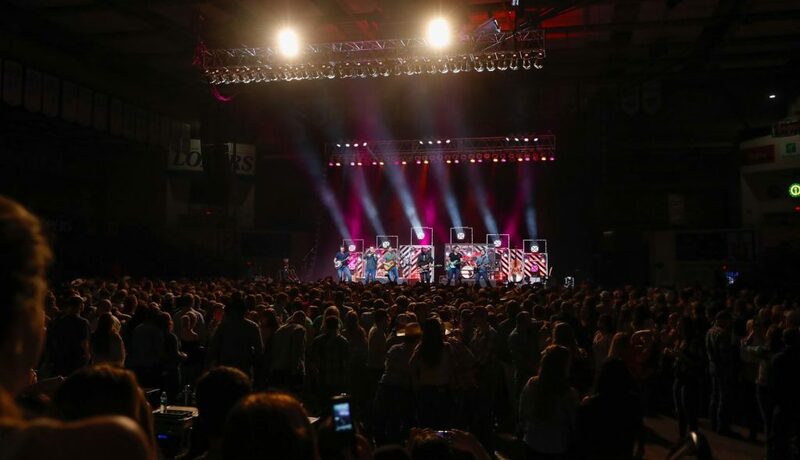 The annual concert, held inside UNK’s Health and Sports Center, is one of the most popular campus events for students and community members alike. Who doesn’t love live music? 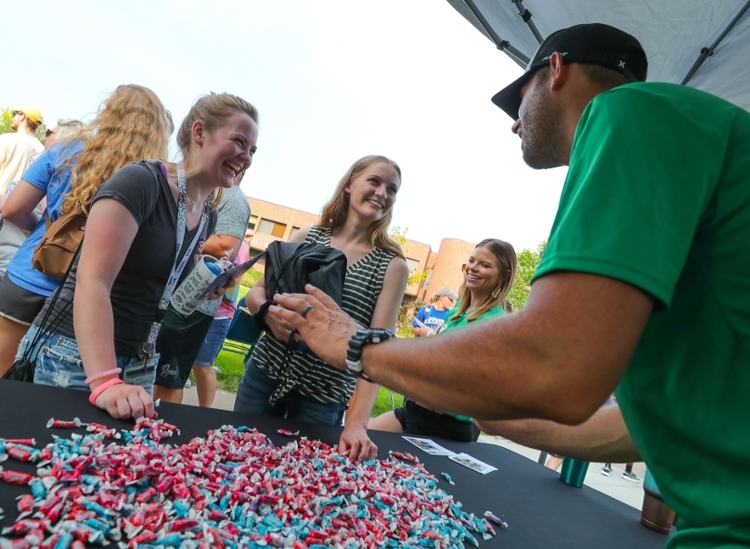 Blue Gold Community Showcase brings 2,000 to 3,000 students and community members together to celebrate the start of a new school year and welcome freshmen and returning students to campus. The event, part of Blue Gold Welcome Week each August, features food, games, prizes and entertainment. 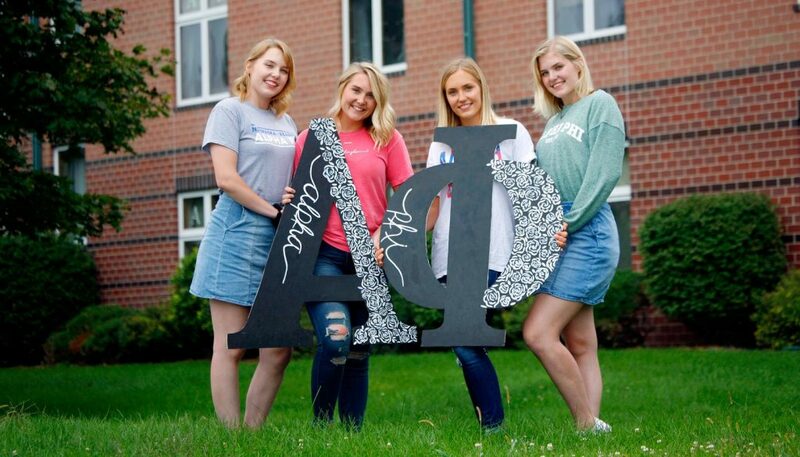 About 200 campus organizations and local businesses take part in the festival, which also includes a picnic hosted by UNK Chancellor Doug Kristensen. Blue Gold Showcase is a chance for students to connect with the community, make new friends and begin establishing that Loper pride. For more information, contact Jamie Hiemke at 308-865-8909 or hiemkejl@unk.edu. 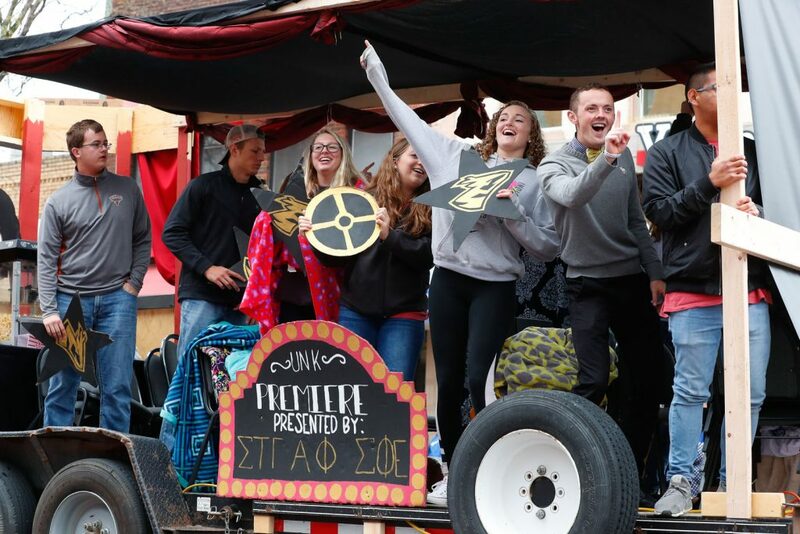 The state's largest lip-sync competition, a homecoming parade highlighting the blue and gold and the crowning of UNK's homecoming royalty are part of the weeklong celebration filled with high-energy contests and entertainment. 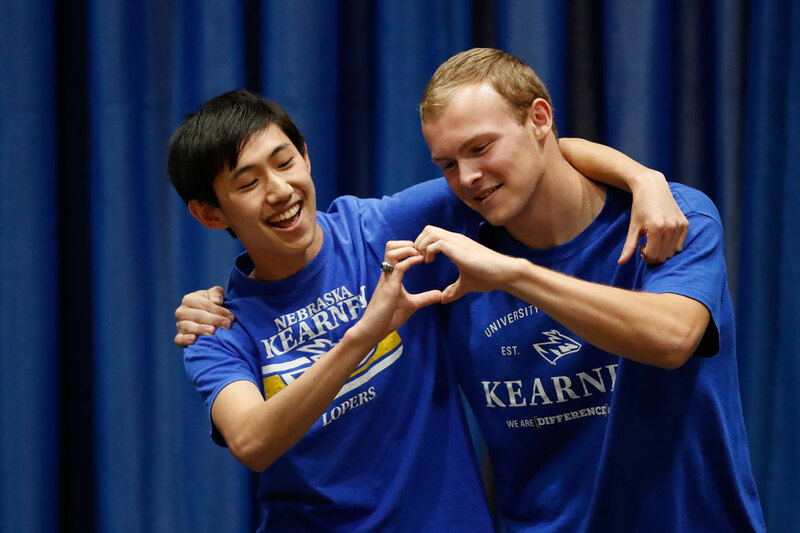 Residence halls, sororities, fraternities and other UNK organizations compete for "homecoming sweepstakes" bragging rights in a number of fun events, alumni return to campus for banquets and other activities and UNK Athletic Hall of Fame inductees are recognized. For additional information, call 308-865-8523 or email Tim Danube or Jamie Hiemke.